Dr. Angelica Villa, O.D. is a second-generation optometrist in Chula Vista, CA. As such, she was raised with a passion for this type of medicine. Her late father, Dr. Luis Carlos Villa, O.D., was a Los Angeles optometrist who modeled professionalism, compassion, and service to others. She aims to honor her father and his memory by improving the vision and the lives of every patient she sees. So far, she has made a meaningful impact on the lives of many patients over the last 21 years. 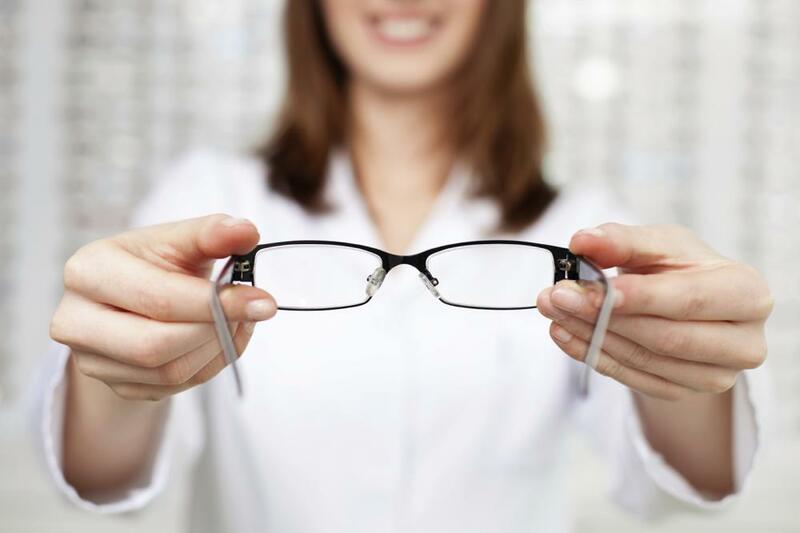 Dr. Villa is well-educated in the field of optometry. She graduated from U.C. San Diego, Revelle College in 1991 with a Bachelor's degree in Biology. She then went on to obtain her Doctor of Optometry degree from the Southern California College of Optometry, where she graduated with honors in 1995. After graduating with her Doctorate, she completed a residency with the Department of Veterans Affairs at the VA Medical Center in Sepulveda. She was awarded her residence certificate in 1996. Dr. Villa currently maintains memberships with the American Optometric Association, the California Optometric Association, and the San Diego County Optometric Society. Dr. Villa has published her research in the Journal of the American Academy of Optometry, Optometry and Vision Science, and has lectured at the Southern California College of Optometry. Continuing her active work in the field of optometry, Dr. Villa has participated as a Principal Investigator for Bausch & Lomb in numerous contact lens related clinical research studies. She is dedicated to continuing education and contributing to the advancement and improvement of the field of optometry. Dr. Villa began working in Chula Vista and Imperial Beach when she finished her residency in 1996. At that time, she worked in private practice with Dr. Paul Lavin, until his retirement. She opened her own private practice clinic in May of 2016. She enjoys working in private practice, rather than in large clinics or corporate optometry offices. "I enjoy private practice because I can spend more time with patients and get to know them and their whole family better. Private practice has allowed me to gain extensive experience in fitting contact lenses, especially hard to fit patients,” says Dr. Villa. "I have also enjoyed seeing patients from babies to great grandparents." Make an appointment with Villa Optometry today!